Fresh off the recent successes with Disclosure and Naughty Boy, Sam Smith has released a 4-track EP in the U.K. titled Nirvana. Check out the amazing Two Inch Punch remix of the title track below. 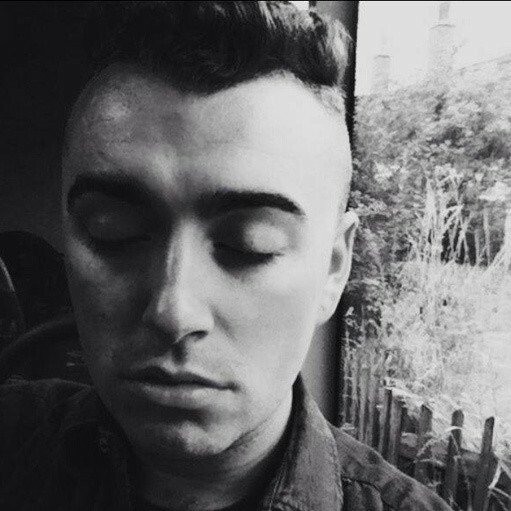 Check out Sam Smith’s Soundcloud here.